mammasplace: Do you use Sugar or a Sugar Substitute?-Get Free samples here! Do you use Sugar or a Sugar Substitute?-Get Free samples here! I am trying to cut back on sugar as it is not healthy for the body. There are so many artificial sweeteners and I have never really found one that didn't have an after taste. I have tried Sweet n low, sugar twin, equal and splenda did care for most of them. My brother is diabetic so I want to start cooking sugar free for a healthier me and my brother. 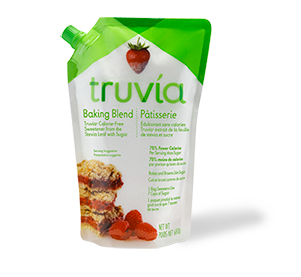 I came across an article about Truvia and though I would investigate more. 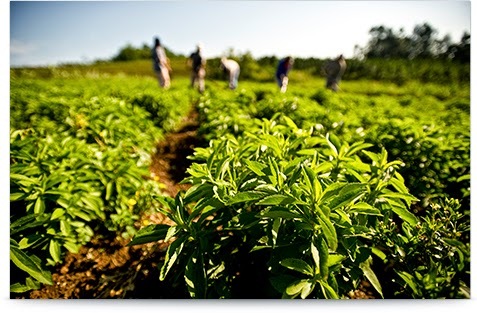 The Stevia plant is native to Paraguay, where people have grown, harvested and used it as a sweetener for hundreds of years. Today, it is grown in Asia and South America due to its need for long hours of daylight, water and warmth. 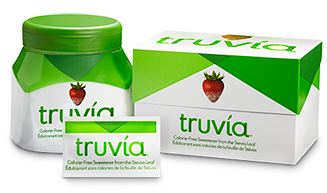 Truvia is made from the Stevia plant. 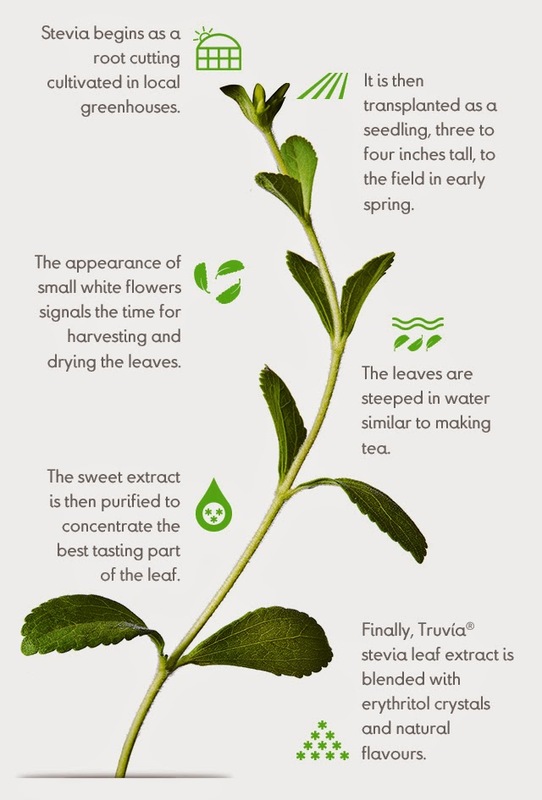 When picking your sweetener, consider the stevia plant. After all, it was picked from the earth making Truvía® calorie-free sweetener sweet from the start. I love the sound of Calorie Free don't you? From Field to Table in six stages, the sweetness of Stevia makes the journey from harvest to your kitchen. By always following this series of steps, we obtain the best tasting part of the Stevia leaf every time. When you exercise do you use weights? Do you love to Shop and Get Money Back?